Seadrift and Port O' Connor Bay Fishing Guides are the best on the middle coast! 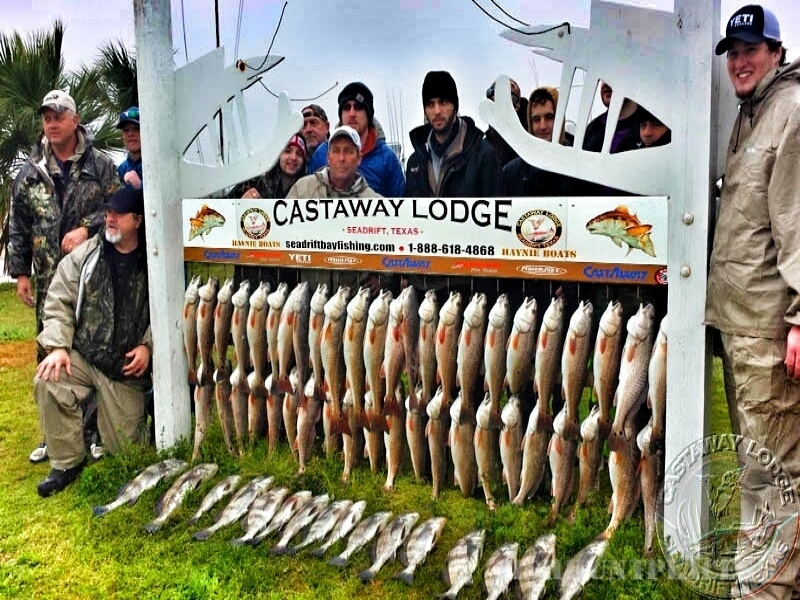 Team Castaway offers a full range of Seadrift & Port O'Connor fishing guide services along with specialty trips including Fly Fishing, Night Trips wade fishing topwaters on the Full Moon, and Airboat Redfishing. 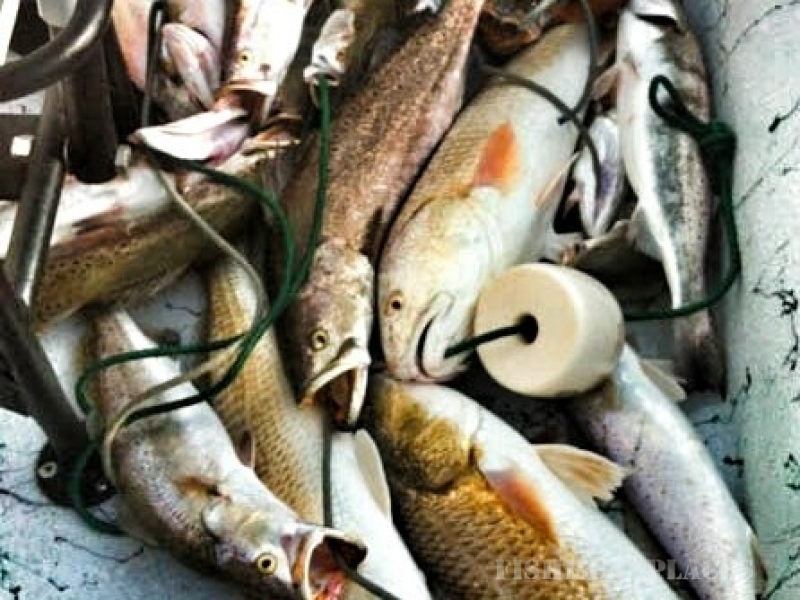 We welcome anglers of any skill level to Texas saltwater fishing. 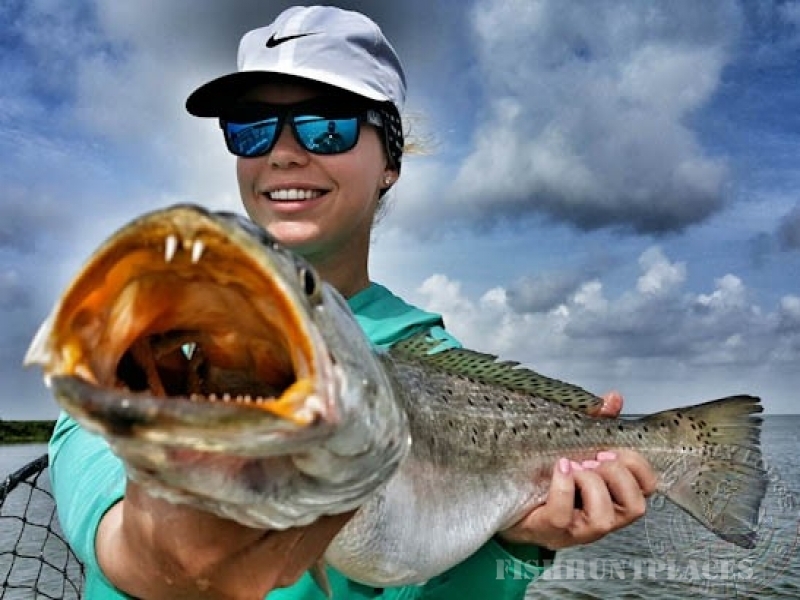 Check out what's biting with reports for Seadrift Bay Fishing. 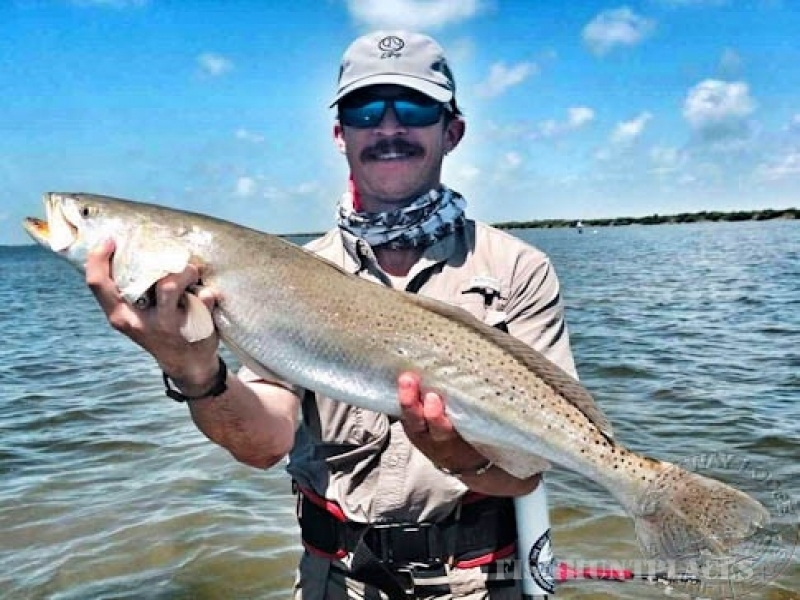 Want a "big pull", Texas Redfish and a big fight go hand in hand along with the best Speckled Trout fishing.